Bangladesh's elite security force said Thursday it had arrested a top regional head of the homegrown Islamist extremist group blamed for an attack on a Dhaka cafe in which 20 hostages were murdered. Rapid Action Battalion (RAB) officers stormed a flat in an apartment building in the industrial town of Tongi, just north of the capital Dhaka, and arrested four members of the Jamayetul Mujahideen Bangladesh (JMB). "Among them was Mahmudul Hasan, the southern regional head of the JMB. He is a top militant trainer," RAB spokesman Mufti Mahmud Khan told reporters. Police recovered hand-made bombs and bomb-making materials from the house, indicating the militants "were planning to carry out an act of sabotage," he said. Bangladesh's government has blamed JMB for the July 1 attack on an upscale cafe in Dhaka's Gulshan neighbourhood in which 20 hostages, including 18 foreigners, were shot and slaughtered. The Islamic State group claimed responsibility for the Gulshan attack, releasing photos of the carnage and of the five men who carried out the deadly assault. Bangladeshi authorities rejected the claim, saying international jihadist networks have no presence in the world's third largest Muslim majority nation. 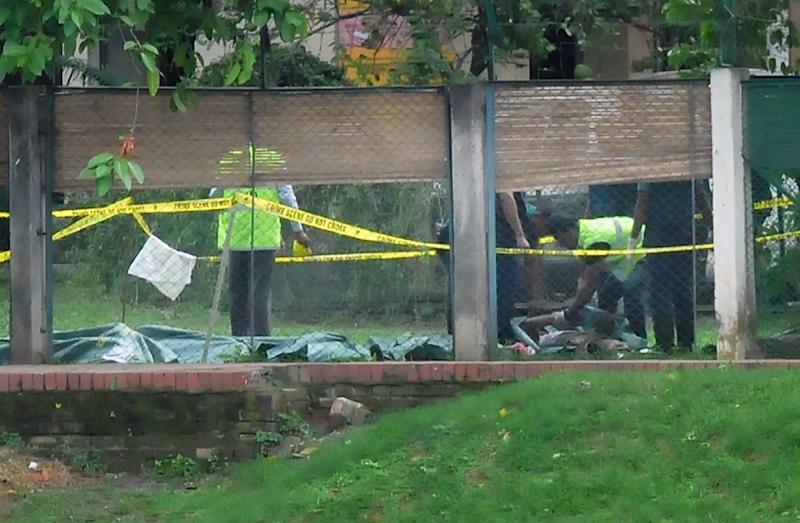 But national police chief Shahidul Hoque said recently that authorities were investigating whether the Gulshan attackers had any international connections. RAB spokesman Khan said officers were probing whether Hasan and the three other detained JMB operatives, including a medical student, had played a role in the Gulshan attack. "They will be questioned," he said. Hasan-trained militants were responsible for the murder of a police constable and deadly bomb attack at the nation's most respected Shiite shrine in Dhaka late last year, he added. 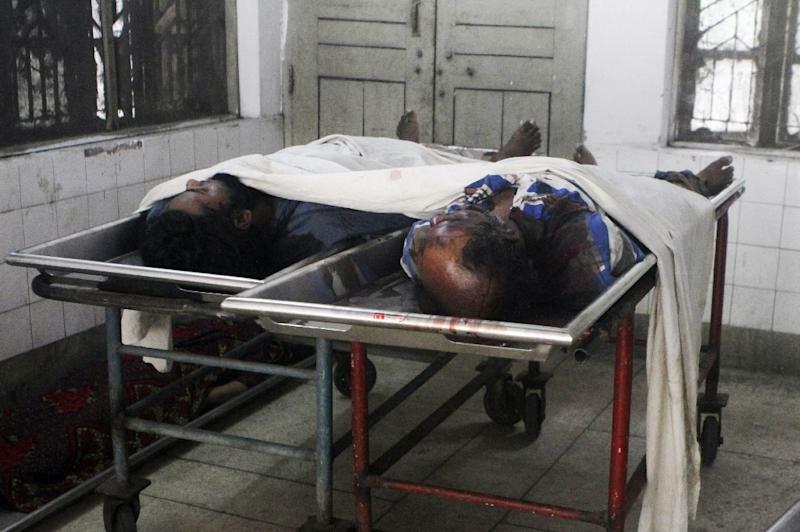 Bangladesh has been reeling from a deadly wave of attacks in the last three years. The government and police say homegrown extremists are responsible for the deaths of some 80 secular activists, foreigners and religious minorities since 2013. Both IS and a branch of Al-Qaeda have claimed responsibility for many of the attacks. Critics say Hasina's administration is in denial about the nature of the threat posed by Islamist extremists and accuse her of trying to exploit the attacks to demonise her domestic political opponents. Last month, authorities launched a crackdown on local jihadists, arresting more than 11,000 people, but critics allege the arrests were arbitrary or designed to silence opposition.